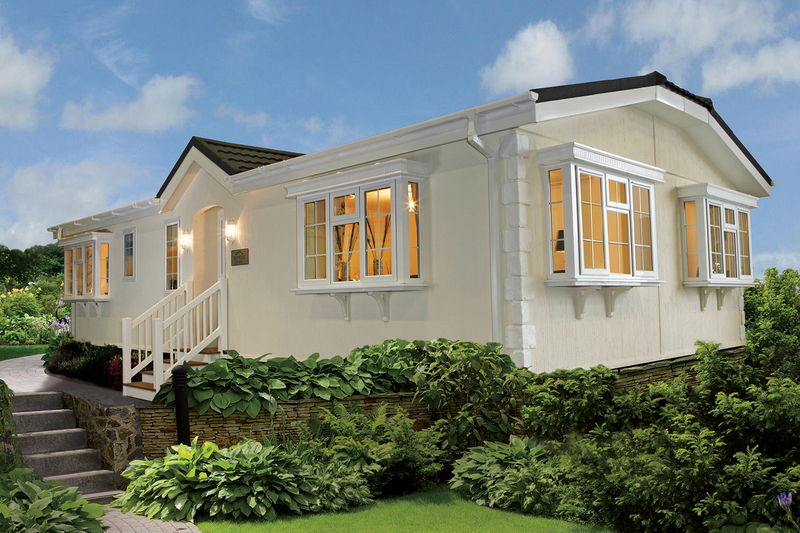 If you’re considering a park home or leisure lodge our friendly team will be on-hand at The World of Park and Leisure Homes show in Stoneleigh Park, Warwickshire offering advice on all aspects of buying on a park. With many new models on display and free entry/free parking it’s a show not to miss! 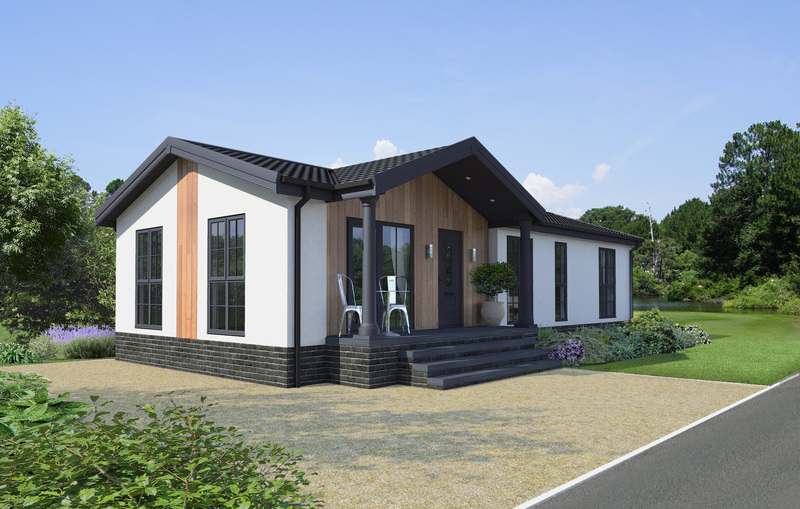 The annual event is the UK’s leading outdoor show for park homes and leisure lodges, and this year more than 50 different park homes and leisure lodges will be available to view at the event. The show covers all aspects of purchasing a park or leisure property such as advice on parks, home models and help with financing your purchase. Stoneleigh is the perfect event to gather all the information in one place. 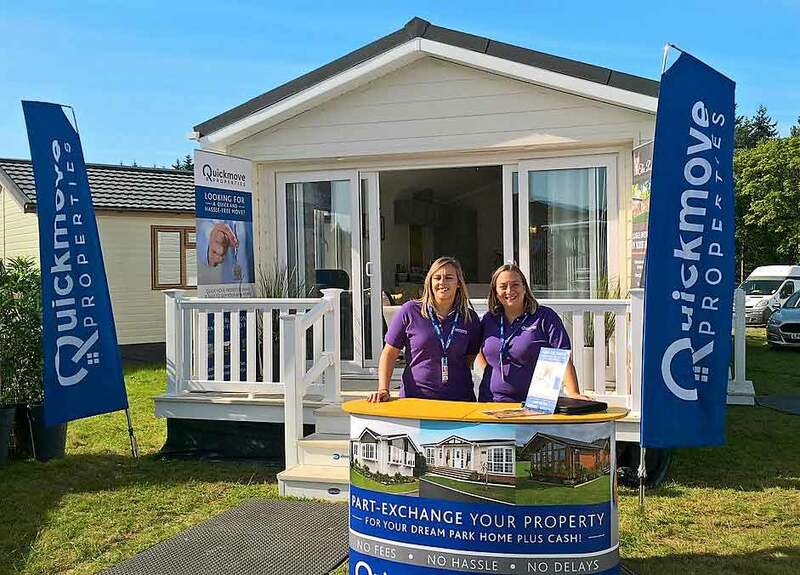 The Quickmove team will be on hand to advise on finding a park from our nationwide network and buying a park home using property part-exchange. 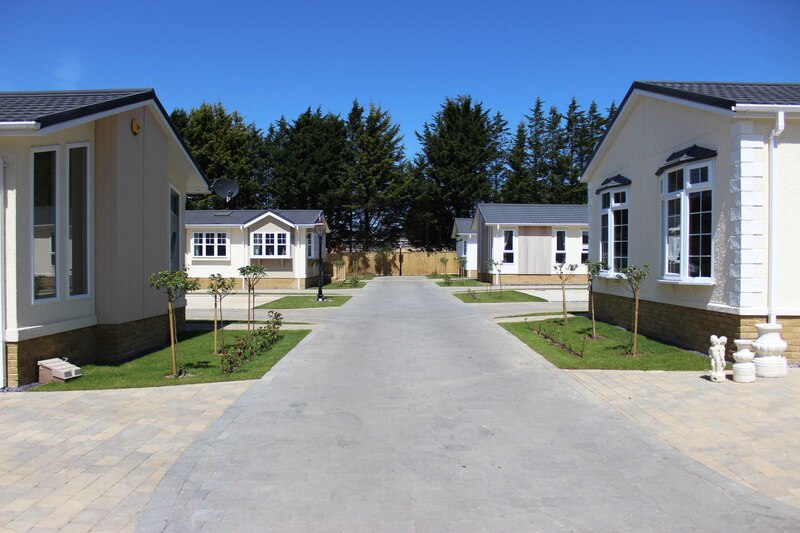 We will be working out of two fantastic homes (described below) that are both available to buy on at the brand new Oakwood Court in Hampshire (pictured). TRADE – We will also be present at the Trade Preview Day on Thursday 7th June to meet park operators and home manufacturers and discuss how we’re able to support their sales activity with our sales, marketing and transactional support services such as property part-exchange. To arrange an appointment, either complete the form, call 0800 328 2168, or email advice@quickmoveproperties.co.uk.